Sony Pictures releases first trailer for the modern day remake for the classic musical we all love, Annie. Watch the trailer after the jump. A Broadway classic that has delighted audiences for generations comes to the big screen with a new, contemporary vision in Columbia Pictures' comedy, Annie. Director/Producer/Screenwriter Will Gluck teams with producers James Lassiter, Will Smith & Jada Pinkett Smith, and Shawn "JAY Z" Carter, Laurence "Jay" Brown, and Tyran "Ty Ty" Smith with a modern telling that captures the magic of the classic characters and original show that won seven Tony Awards. Celia Costas serves as Executive Producer. 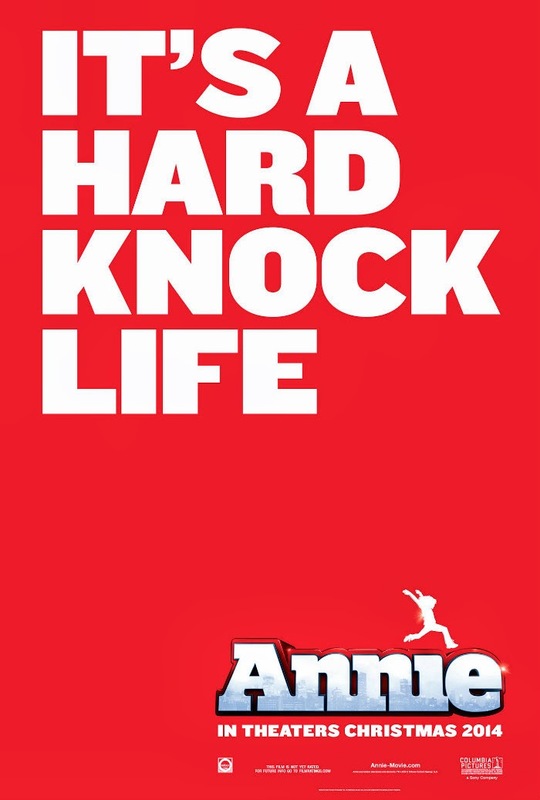 The screenplay is by Will Gluck and Aline Brosh McKenna, based on the musical stage play "Annie," book by Thomas Meehan, music by Charles Strouse, lyrics by Martin Charnin, and on "Little Orphan Annie," © and ® Tribune Media Services, Inc. I stopped following developments about this movie when they announced before that Willow Smith is playing the part of Annie. Glad to know she dropped out of the role and this new kid, Quvenzhané Wallis appears to be a better choice. It is also surprising that the Race swap is working, as well as the modernization of the setting and music. They lost my interest before, now they definitely won it back. looking forward to see this movie when it opens in Philippine cinemas early next year. Directed by Will Gluck (Friends with Benefits, Easy A), Annie is to be distributed by Columbia Pictures.